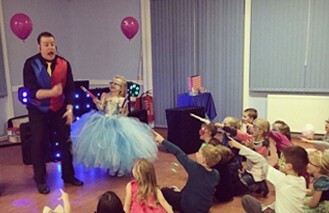 Children's entertainer, Ross Presto provides magical entertainment for children across the South of England. 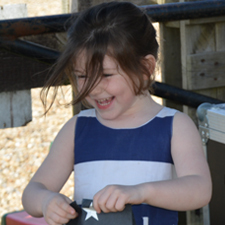 Covering; Portsmouth, Southampton, Chichester, Waterlooville and surrounding areas. 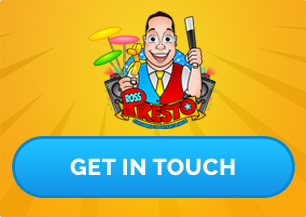 Take the stress out of organising your child's party or your next event by getting in touch with Ross today. 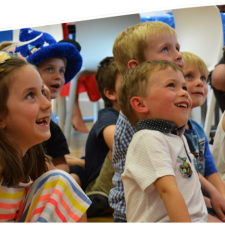 Fantastic children's birthday party entertainment without the stress. 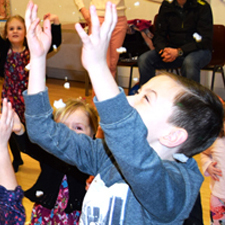 Looking for something special to create the perfect event or party? 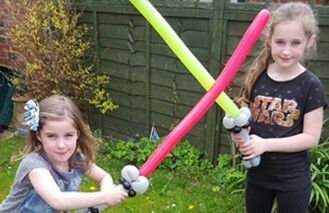 How about balloons with a "twist"? 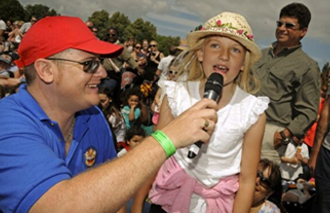 Fetes, Festivals, Fun Days, Seasonal Events, Weddings and more. 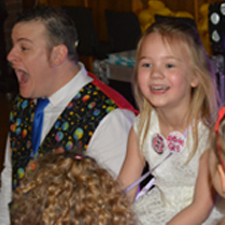 Hi, I'm Ross Presto and I am more than just a children's entertainer, I am a party professional here to help you make your next party or event stress-free for you and provide fun, interactive entertainment for your little ones. 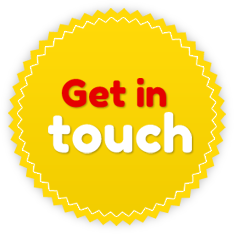 Please take some time to look around this site and if you have any questions, feel free to contact me and I will be happy to help you.